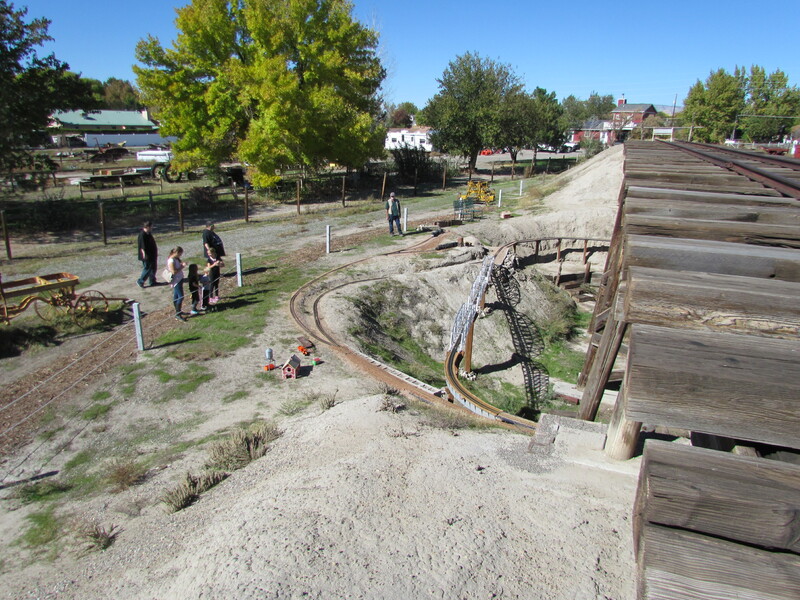 The care and operation of the railroad exhibits at Cross Orchards are a joint venture between the Rio Grande Chapter of the National Railroad Historical Society and Cross Orchards Historic Site. 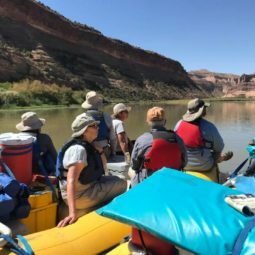 The Rio Grande chapter was founded in September 1977 and became an exhibit restoration partner in the mid-1980s. The Uintah Railway ceased operations in 1939 when it was decided to switch the hauling of gilsonite to trucks. The right of way was turned into a road and the equipment was sold off or scrapped. 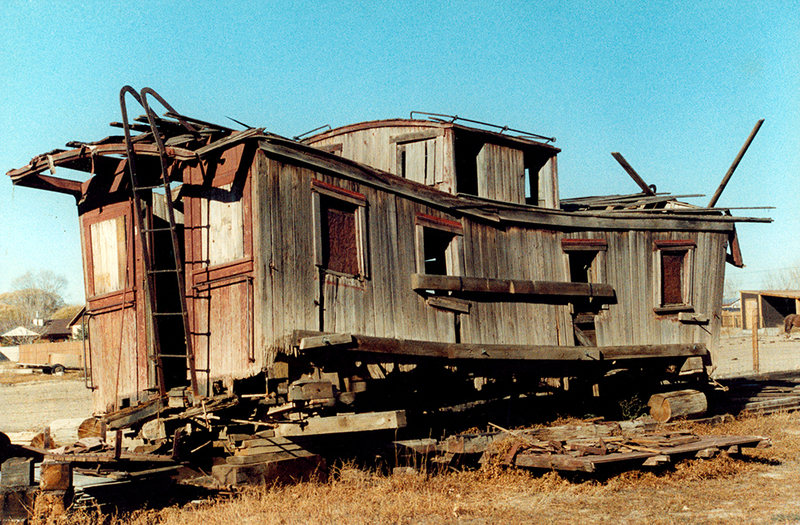 Many of the freight cars were sold to local ranchers, who used them as storage sheds or chicken coops. 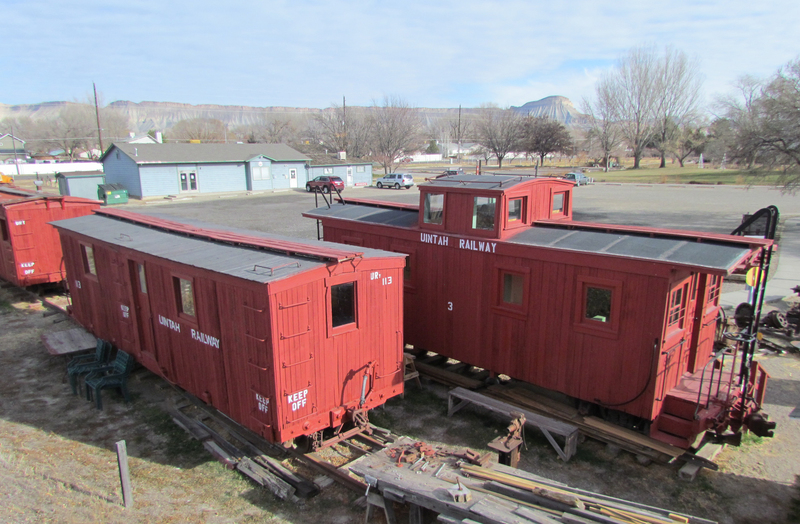 Starting in the mid-1980s the Rio Grande Chapter of the National Railroad Historical Society in conjunction with the Museums of Western Colorado began searching for and acquiring old Uintah freight cars. The car types range from a flat car to a caboose. 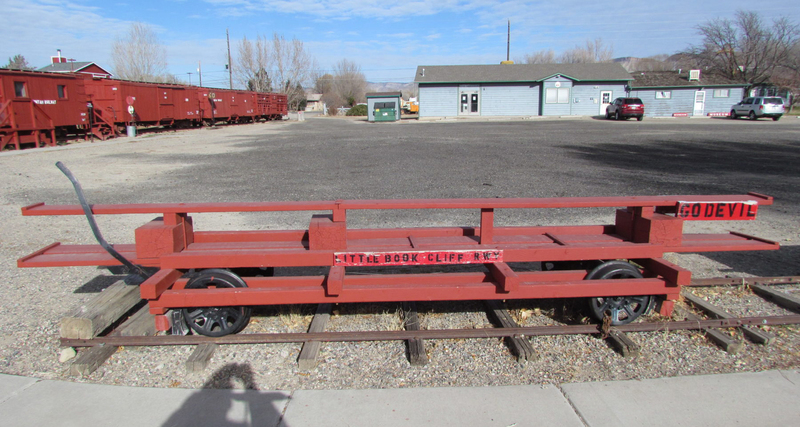 The flat car #164 is a replica, made from a D&RGW gondola. The stock car also #412, two boxcars #200, 221, a maintenance of way boxcar #B&B1, and crew car #113, now a museum car. The crown jewel of the collection is caboose #3. Number 3 was found in desperate condition on a ranch on Douglas Pass with no interior and was almost lost. 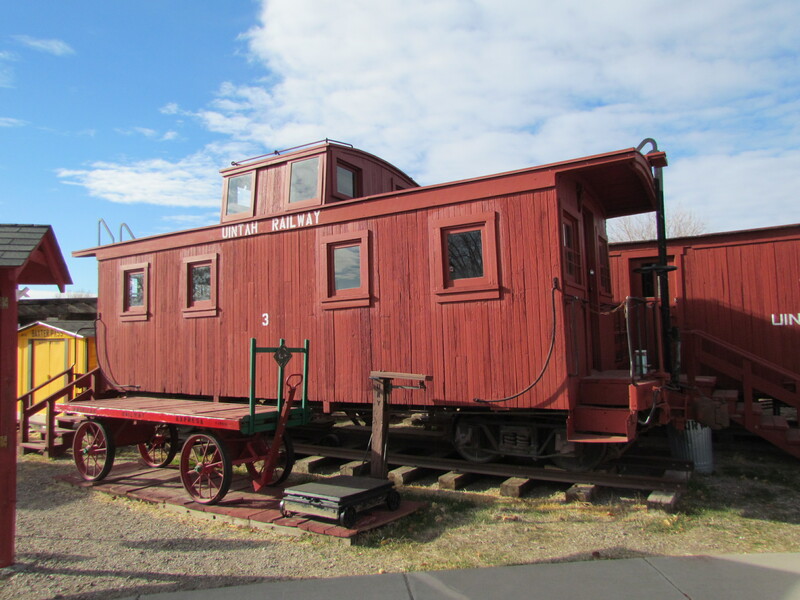 After years of work the caboose has been completely restored. 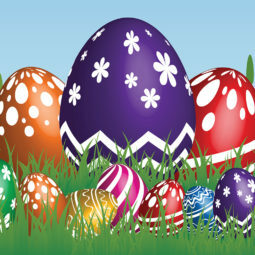 The cars are open to visitors during special events and upon request at Cross Orchards. 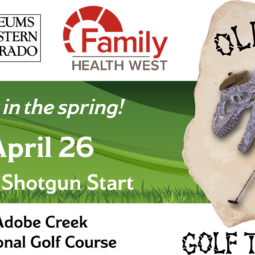 Another piece of Uintah history that was saved was the Whiskey Creek Trestle in Rio Blanco county 25 miles southwest of Rangely, CO. When the Uintah was abandoned, the right of way was converted into a county road. Most of the trestles were retained for the new dirt road and were replanked to carry automobile traffic. Over the years, the road was realigned, and the trestles were bypassed due to their extreme age and or poor condition. The Whiskey Creek trestle was circumvented in the 1960s, when a large culvert was installed in the creek bed and the road was rerouted. The trestle sat abandoned from that point on. In the late 1970s, the Bureau of Land Management (BLM) realized that Whiskey Creek was the last surviving trestle that should be saved. It was nominated for and placed on the National Register of Historic Places in 1980. An interpretive sign was placed at the trestle, indicating its history and purpose. In June 1987, it was decided that the trestle would be on permanent loan to the Museums of Western Colorado in Grand Junction, Colorado, for display purposes. The trestle had become unsafe, due to rotting stringers and undercut piers. The move would ensure its preservation. The U. S. Army Reserve’s 994th Engineering Company was contacted for the move from Rio Blanco County to the museum’s Cross Orchards Historic Site. During the summer of ‘87 the trestle was dismantled, moved, and repaired. In the fall of ‘87 a large hole was dug at Cross Orchards and the dirt from the hole was used to create two hills which were to act as the abutments for the trestle. In the winter of ‘87 the trestle was reassembled and has been on display ever since. 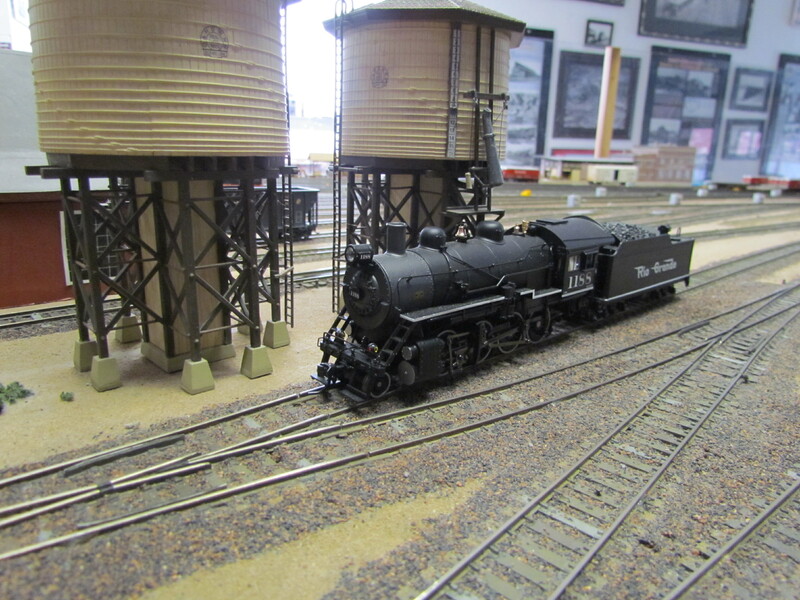 In 1998 the Grand Valley Model Railroad Club was in search of a new home. The club had their then current HO scale model train set up located at the Mesa County Fairgrounds for the last couple years in a mobile home but needed more space. 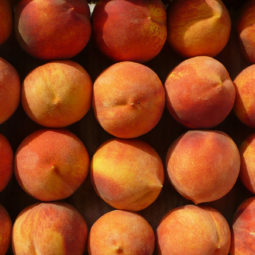 Negotiations were opened with the Museums of Western Colorado with the idea of moving out to Cross Orchards. Soon it was decided that a new building would be constructed at Cross Orchards and in the summer of 2000 a new building was completed next to the then Country store. In 2004 a new permanent display was started featuring a HO scale layout loosely representing railroading on western Colorado. A small N scale display was also created allowing kids to easily see the small trains. In 1996 a new Garden Railway Display was authorized to be built in the pit that had been dug for the Whiskey Creek trestle. The goal of the display was to loosely represent the Uintah Railway. Over the years the number of tracks was increased and the GVMRRC took over operations of the G scale. In the summer of 2018 it was decided to expand the G scale display to loop around and under the Whiskey Creek trestle. New bridges and retaining walls were built to complete the project. As part of the deal allowing the GVMRRC to build under the Whiskey Creek trestle, they agreed to do some repairs to the hill sides supporting the trestle. With new retaining walls and displaced dirt removed from around the trestle supports the expansion could begin.